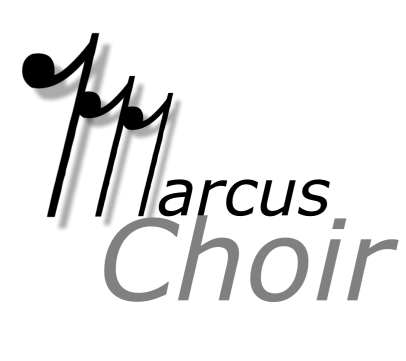 TMEA – 4 Students are selected to the TMEA All-State Choirs. UIL – Chorale, Celesti, Varsity Men’s Choir, Bel Canto and Voces Novae receive Sweepstakes Award. Texas Music Scholars – 24 Students are names TMEA Music Scholars. ICHSA – Fusion wins Southwest Region Quarterfinal and Semi-final. Places 3rd in National Finals in New York City.